To say that 2017 was a bad year for cyber security is an understatement. Security breaches were national news this year, with vulnerabilities at Equifax and Uber leading the evening news. And North Carolina businesses were not immune to the problem. In North Carolina, the Theft Protection Act of 2005 requires that businesses report any known data breach to the Attorney General’s office through this form. Hopefully, you won’t have to use it. However, the state received 1,022 of these reports in 2017. That’s a 3,500% jump in reports from the time of the law’s inception. According to Attorney General Josh Stein, over half of the breaches are caused by hackers. 47 states are in the process of seeking legal remedy from Equifax, North Carolina among them. They’re suing Uber, too. If this is a sign that Raleigh is getting aggressive with its enforcement of information protection (not at all a bad thing), then there are now two extremely good reasons to audit your current network security NOW. Firstly, your business depends on the trust your customers have in you to keep their information secure. Secondly, if you drop the ball, someone from Raleigh is willing and able to run with it – all the way to the courthouse. 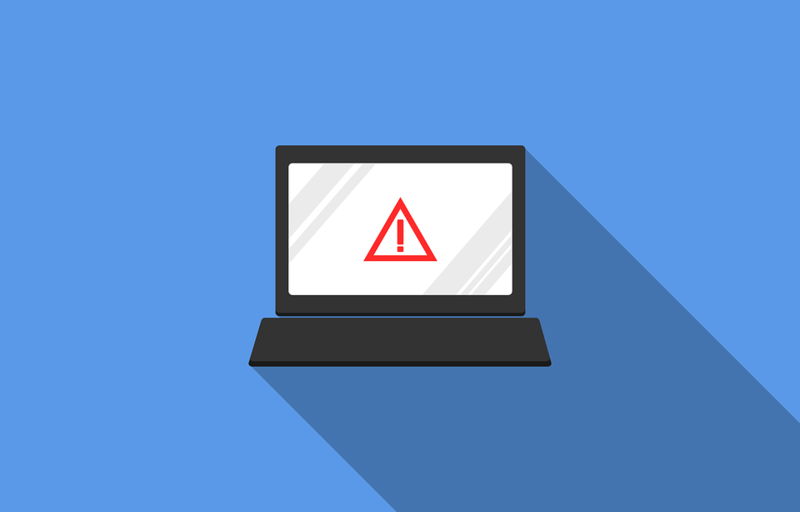 Stein strongly suggested that business owners have their network systems analyzed by a reputable IT consultant to identify possible vulnerabilities. With the sky-rocketing rate of data breaches in North Carolina, it’s simply good business to get out ahead of any possible issues. Do you have any questions about your business and your cyber security? 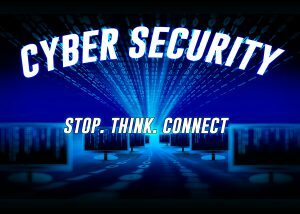 Is there anything you’d like to share about cyber security with other North Carolina businesses? Comment below or feel free to drop me a line regarding your concerns. At Beacon, we have an experienced, expert team of IT consultants ready and able to help you identify any vulnerabilities before they become major headaches. What can we learn about cyber-security from Equifax? If you haven’t heard the particulars on the Equifax debacle, let me fill you in. There is a lesson to be learned for every business or institution possessing sensitive information. You may remember that the credit agency had a very serious hack in May or June of 2017. This hack affected over 143 million Americans and was first discovered by Equifax on July 29. It was early September before the company revealed this data breach, one of the worst ever, to its customers. Here’s where things get really phishy (sorry, couldn’t resist the pun). Equifax created equifaxsecurity2017.com, a website designed to address customer questions and concerns over the breach. Nick Sweeting, a software engineer, quickly saw a flaw and exploited it. He created an imitation site that looked nearly identical sans one detail (which we’ll get to in a little bit). This was easily accomplished with the help of a Linux command that enables one to download the contents and copy a website. Wait. It gets much worse. Posts from Equifax’s twitter account directed people to Sweeting’s version of the site instead of the real one. The look of the site was nearly identical to that of the Equifax page with an identical prompt to enroll for complementary protection. Fortunately, Sweeting’s page included one addition, a headline pointing out that Equifax used a domain that was easily impersonated. Eventually, the site was blacklisted. However, there were reportedly over 200,000 hits to the fake Equifax landing page before this action was taken. Where Did Equifax’s Cyber Security Measures Go So Wrong? The sad truth is that Equifax made a beginner’s mistake. When Equifax created their website, they did not use a sub domain but rather an entirely different URl. This makes their website very easy to impersonate. Only Equifax has access to an equifax.com subdomain. Had they used a subdomain such as security.equifax.com for example, visitors would have easily been able to determine the legitimacy of the web address. The fact that his could happen to a credit agency is amazing, given the current cyber security threats and trends. You see, this wasn’t only a case of lax cyber security protocol. It’s readily apparent that one part of the organization had no idea what the other part was doing. This sort of thing happens every day in small companies as well as large businesses such as Equifax. If no one entity is responsible for all facets of your internet presence, it opens up additional opportunities for exploitation. Why Use a Multi-Disciplined IT Firm? At Beacon, we take your security seriously. But it’s not only what we do. Professionals in IT, web design, social media and digital marketing come together to ensure your site’s safe so you can build your online business. When a single team oversees all of your online activity, one hand knows what the other is doing. These kinds of mistakes simply don’t happen. 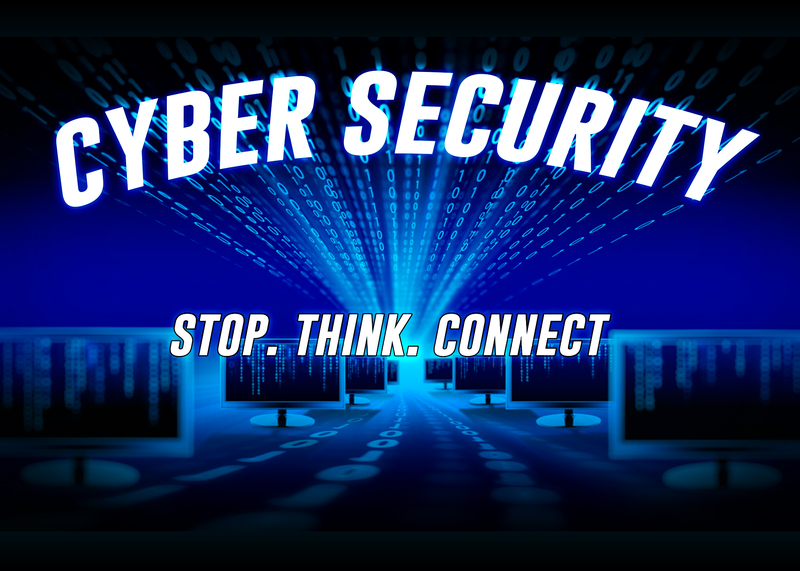 Get a free website security assessment or contact us at 336.447.3473 with any questions regarding your businesses’ cyber security needs. I’d like to help you avoid the kind of mistakes that can take down an otherwise sound business such as Equifax. Beacon’s IT Services Division (“BITS”), which primarily serves the Triad area (Greensboro/Winston-Salem/High Point) has experienced fast growth over the last year. “The BITS-Mobile will not only provide transportation for our technical staff, but also transport equipment such as servers and desktops to our client sites when necessary,” says Mark Dirks, Beacon’s CEO. “Since our BITS clients are mostly Triad-based, our marketing team recommended a more traditional ‘mobile’ marketing approach through vehicle graphics for local brand visibility. Special Note from Matthews Mobile Media (M3): “Congratulations! It’s a BITS mobile!!! We have been clients of Beacon for several years and have benefited from their expert team’s proactive service. There is no doubt that the personal attention and dedication to client growth is a reflection of their mission. What a privilege to be a part of the birth of their next generation by helping bring the BITS-Mobile to life. To us, it is a natural fit because we specialize in mobile. We help companies from all over express themselves through vehicle and environmental graphics.